The House CarolinaMar / BarbaraMar is located on a quiet residential side street. 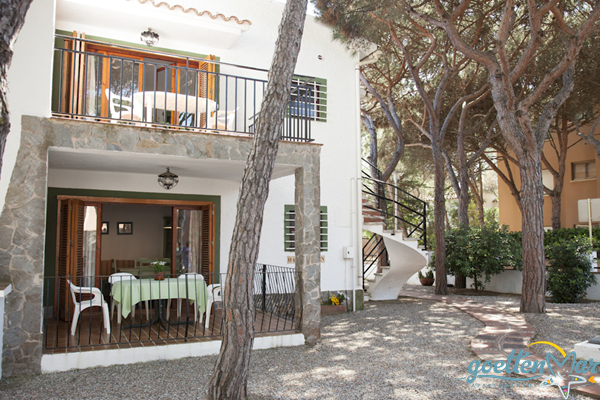 Only 300 meters to the beach and less than 300 meter to the city center of Playa de Aro. Supermarkets, bakeries, butcher shops and the central bus terminal are all within walking distance. The house "CarolinaMar", is located on a quiet residential side street. The house "BarbaraMar", is located on a quiet residential street. It is equipped with an elevator. The house "PiaMar" is located on a quiet residential side street. The vacation apartments of Type 4 can either be in of the three houses CarolinaMar, BarbaraMar or PiaMar. 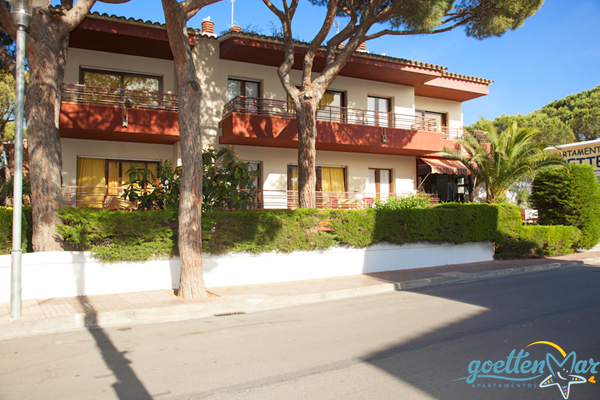 All houses are only 250 m from the beach and about 350 m to the city center. Supermarkets, bakeries, butcher shops, as well as the bus terminal are all in walking distance.